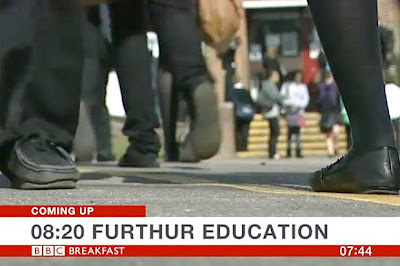 This caption appeared in a BBC report about education last Wednesday. What further proof do we need that the BBC's standards are slipping? 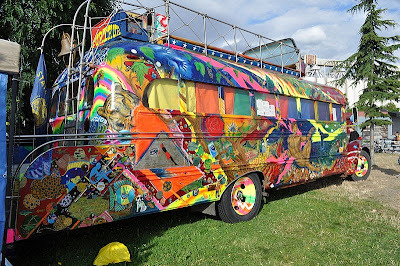 Meanwhile, here is some real Furthur education for which, I hope, you'll be Dead Grateful. 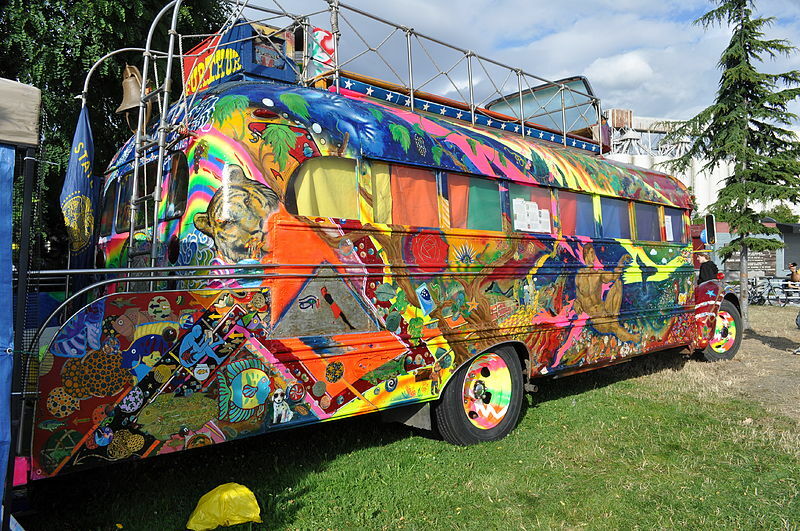 Furthur: the Merry Pranksters' bus.